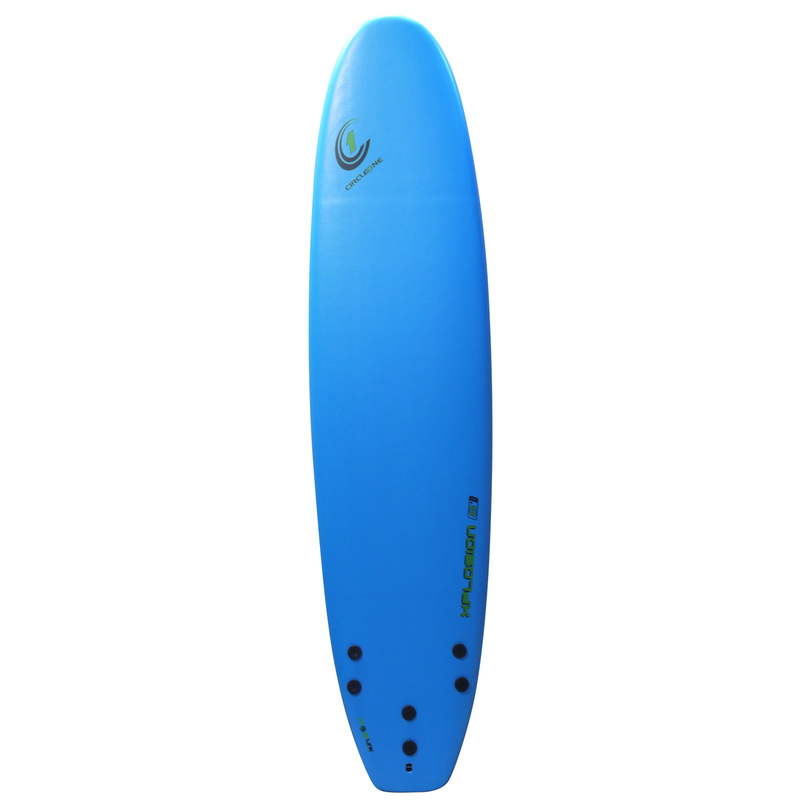 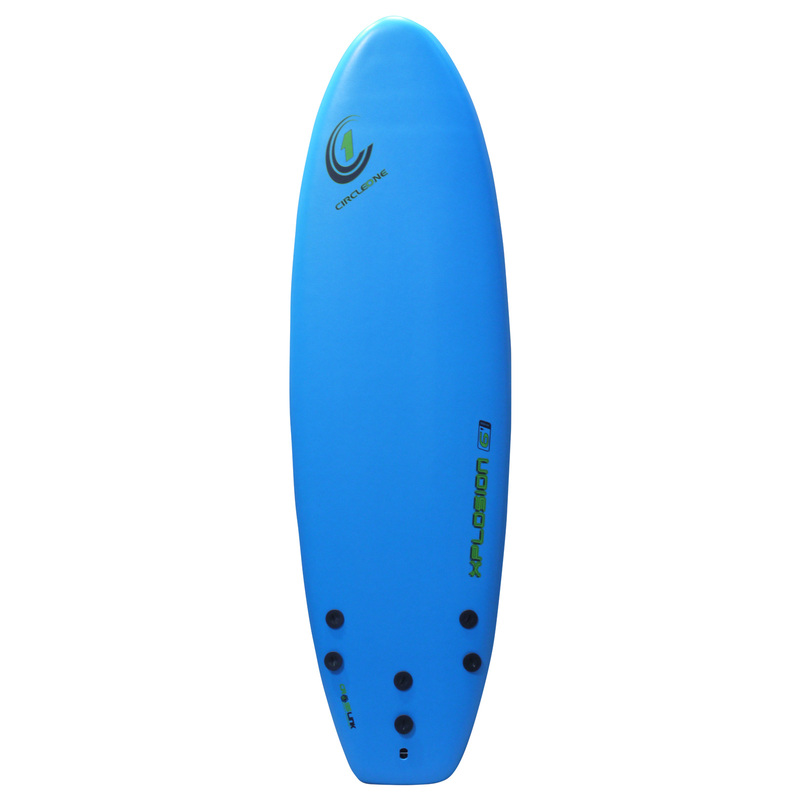 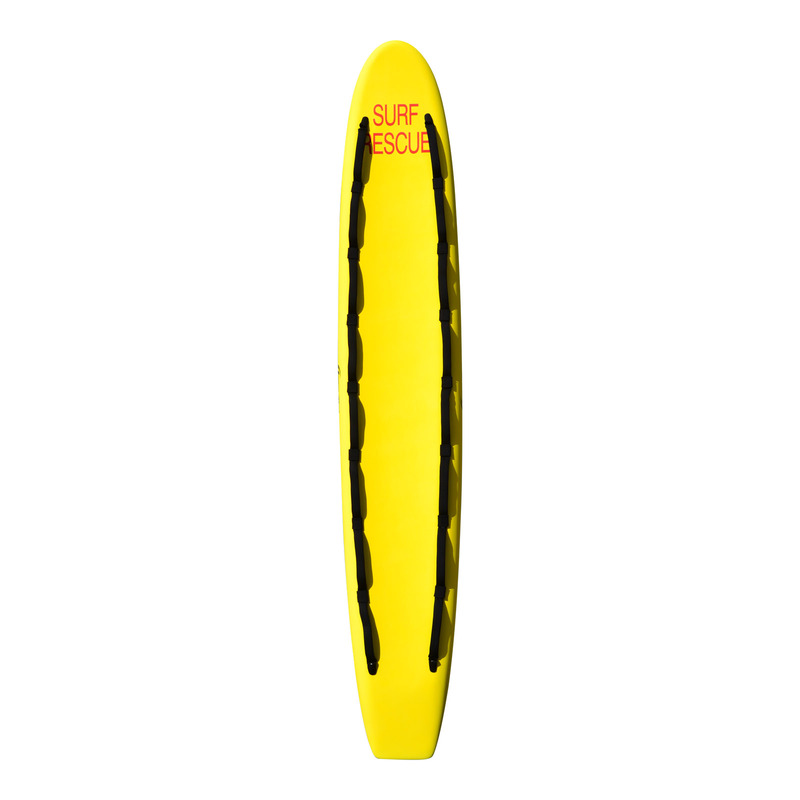 We know how much you love your board so keep it safe from damage and dings by investing in a surfboard bag you can trust. 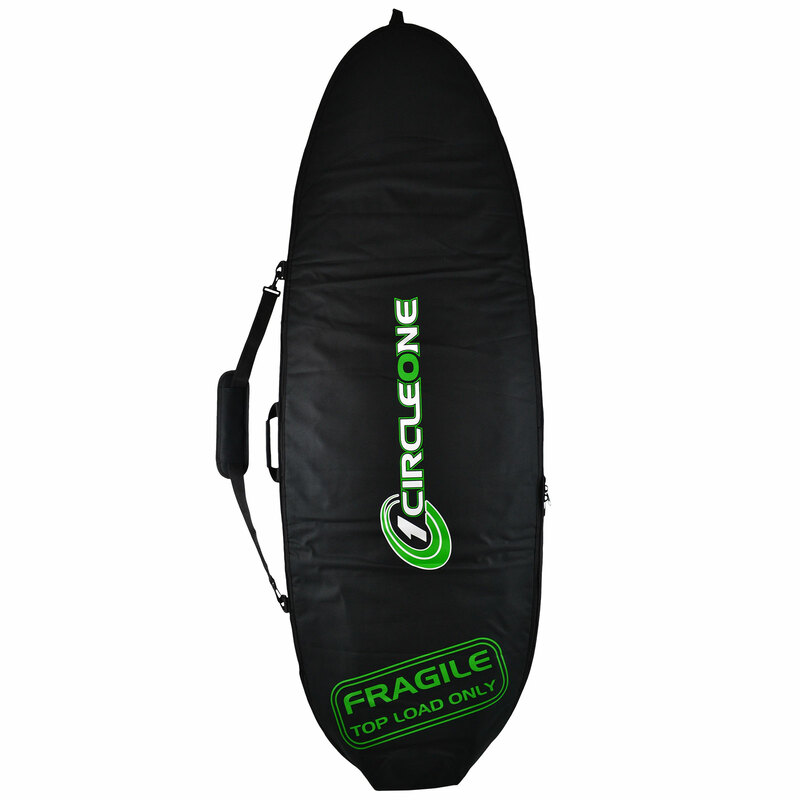 Circle One surfboard bags are engineered to provide maximum protection for your board and make travel to far off destinations as easy as cruising to your local break. 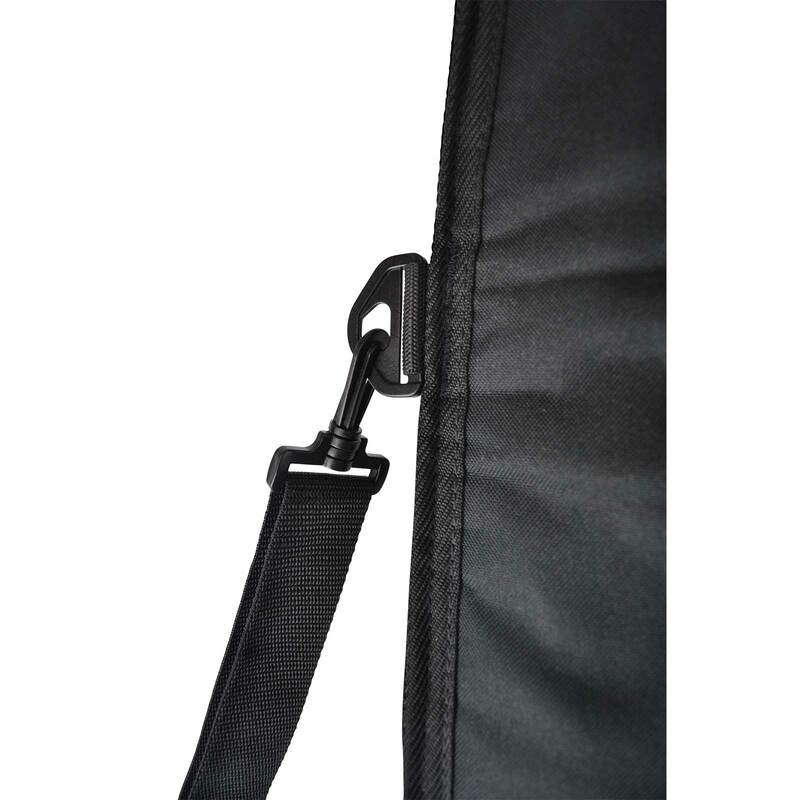 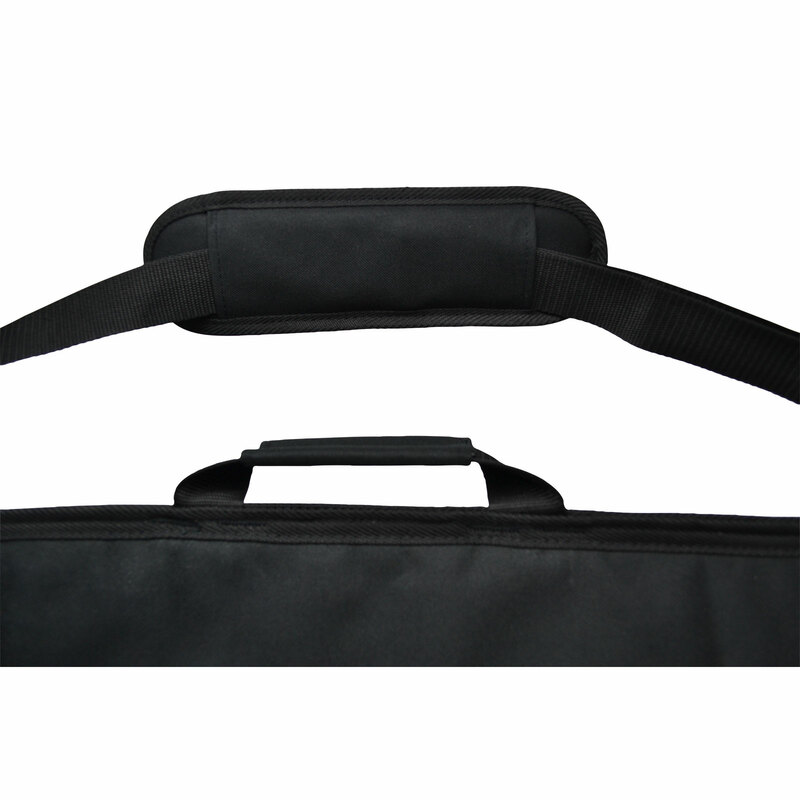 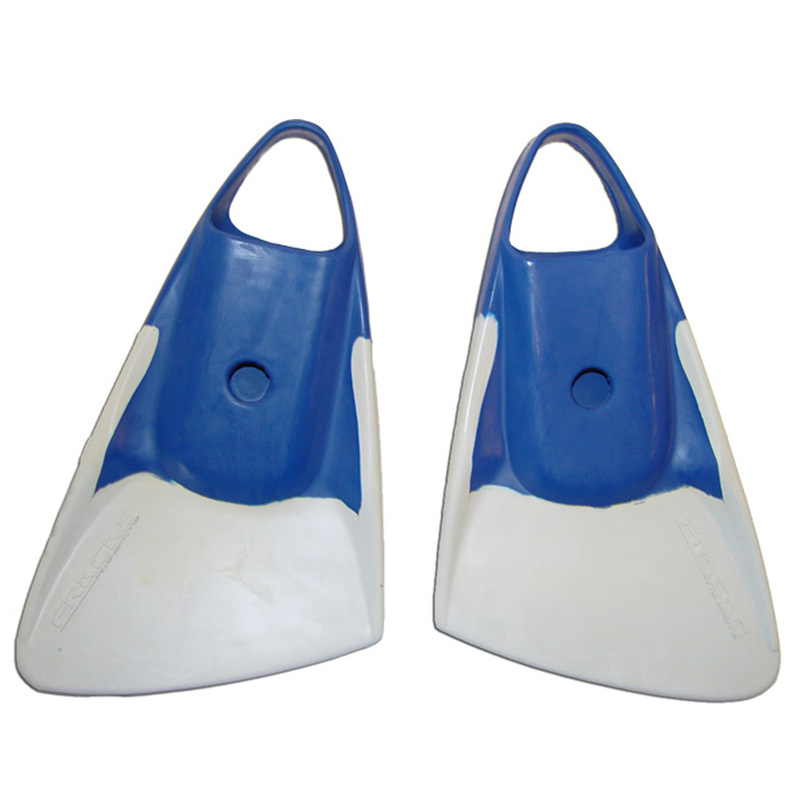 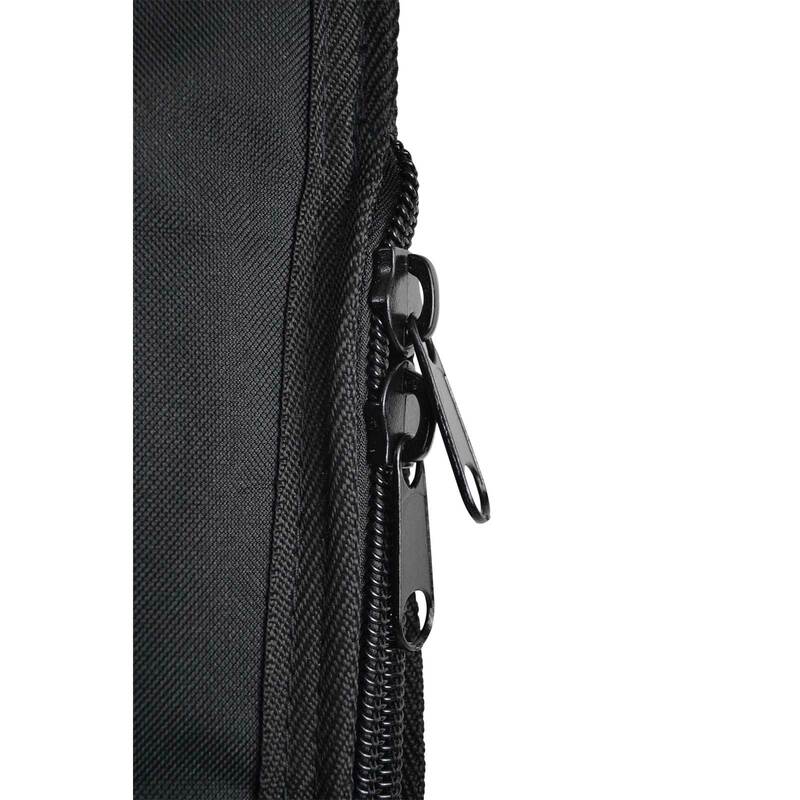 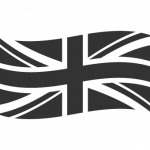 All bags 7′ 6″ and above have a velcro centre fin opening on bottom of the bag – to accommodate longer centre fins without having to remove them from the board. 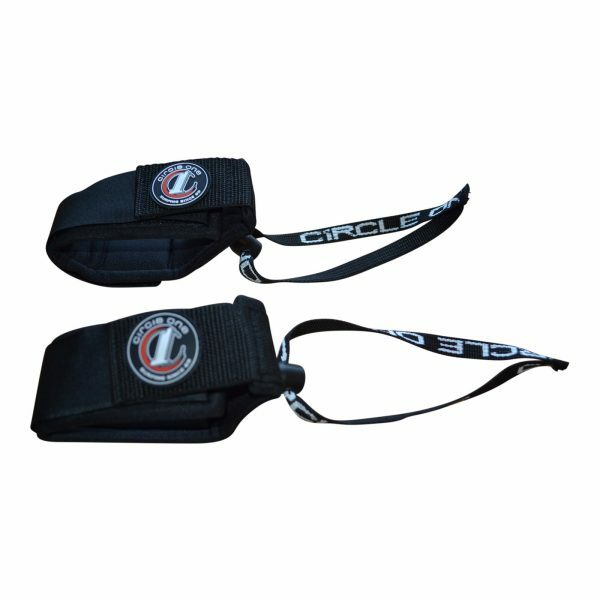 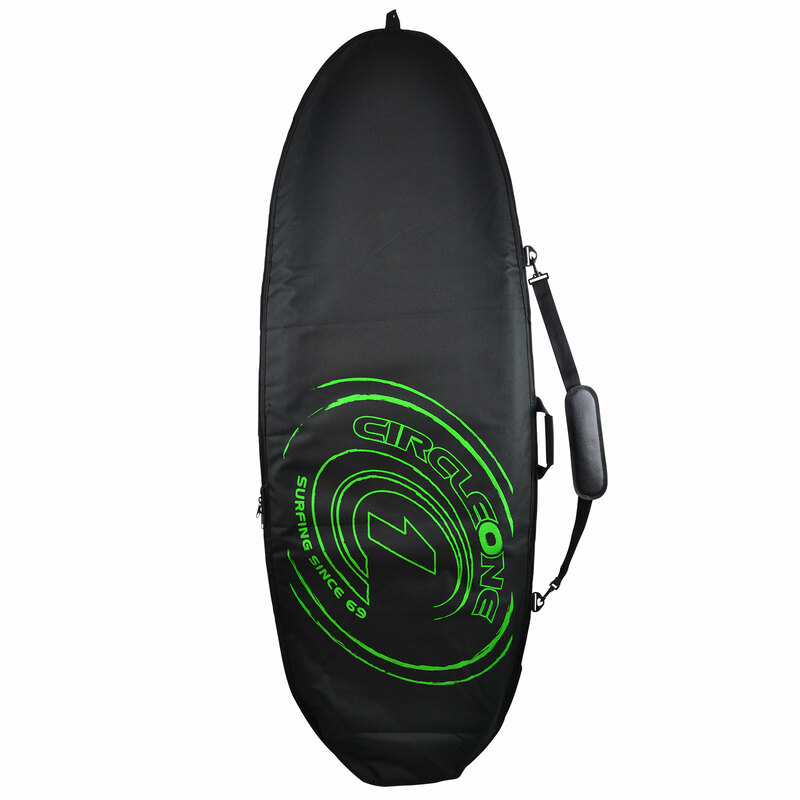 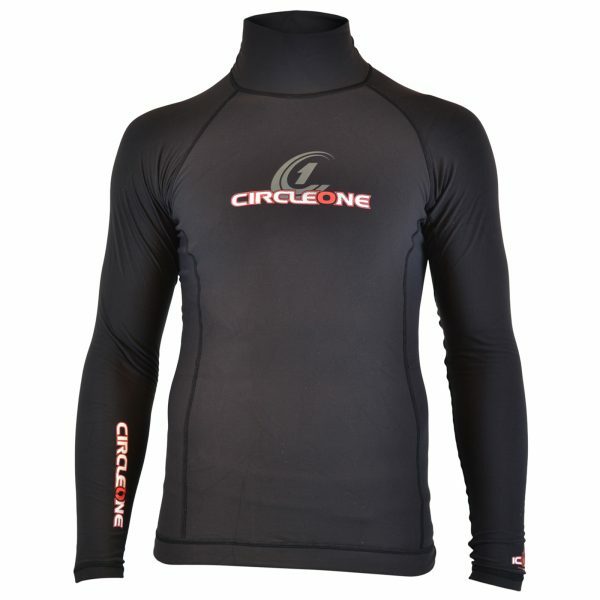 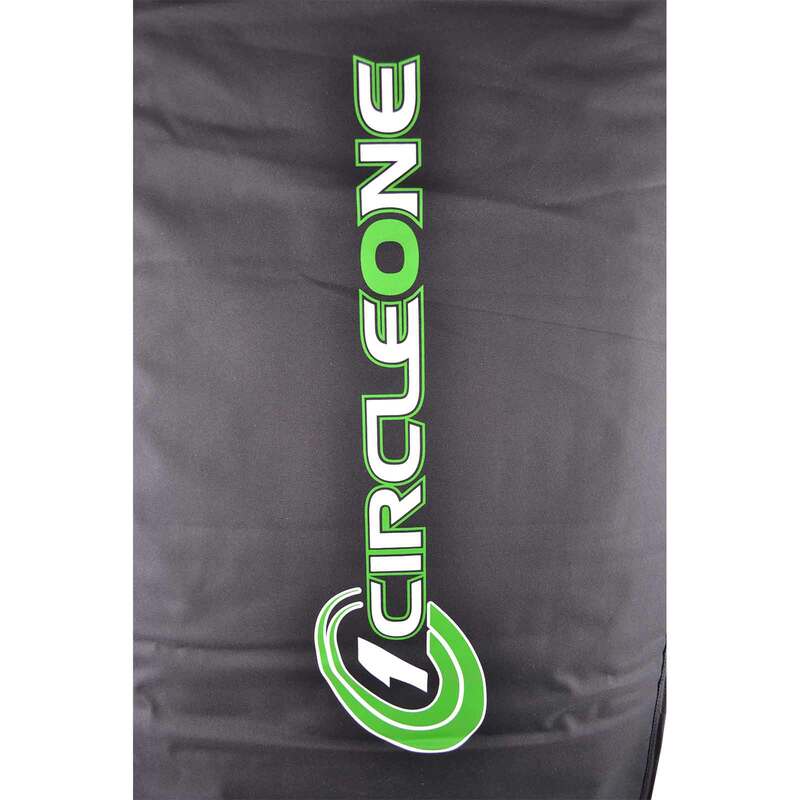 Circle One Surfboard Bags and SUP bags are a generous fit but if you are unsure if a bag will fit your board, please refer to the ‘Surfboard Bag Size Guide’ tab for additional info. 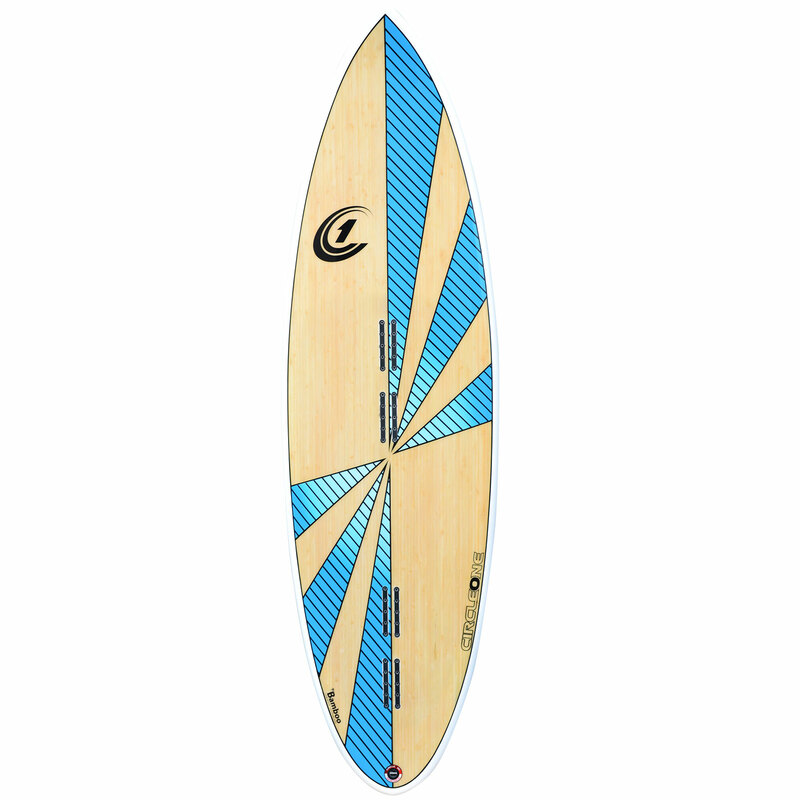 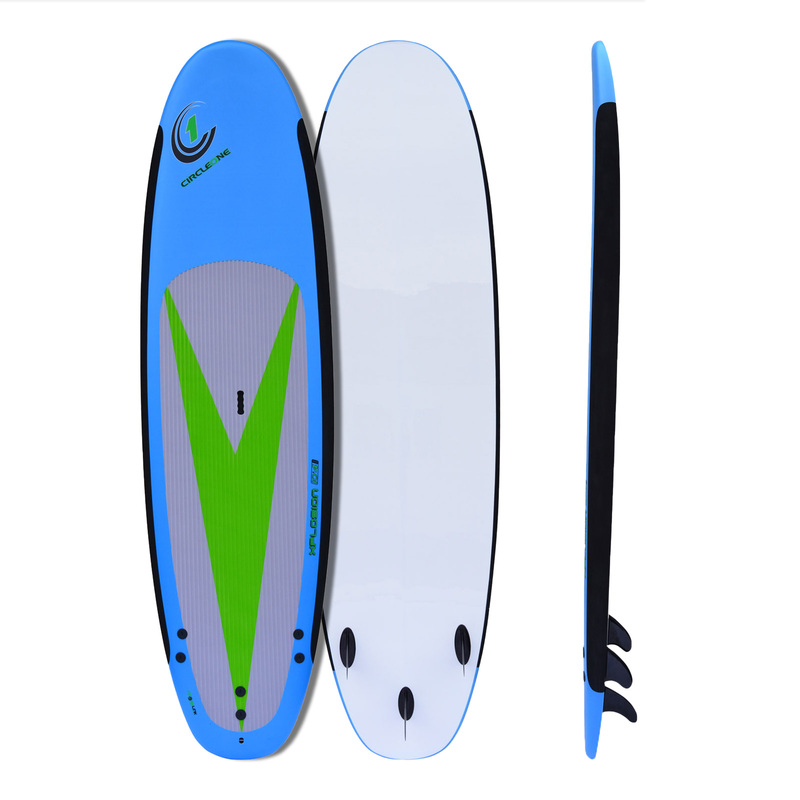 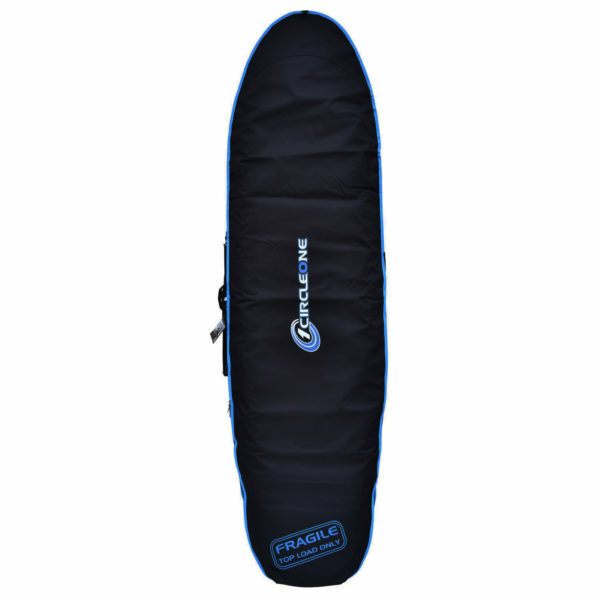 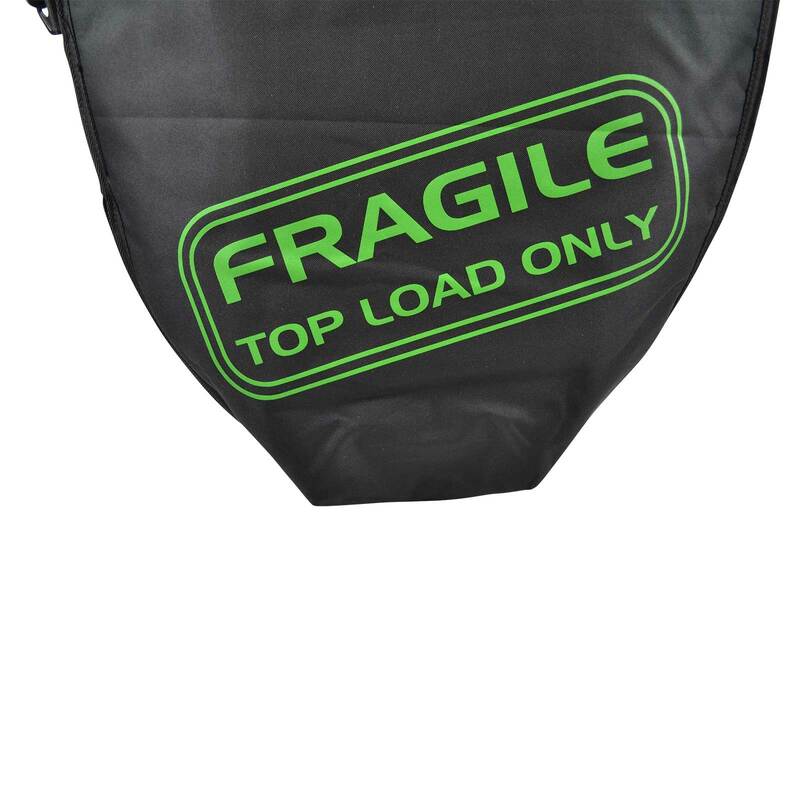 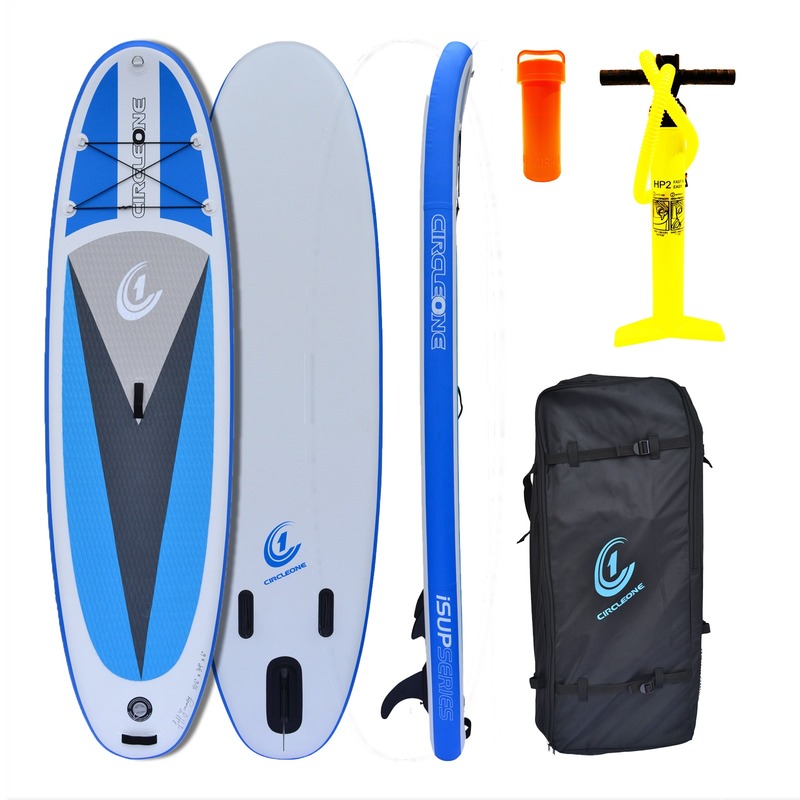 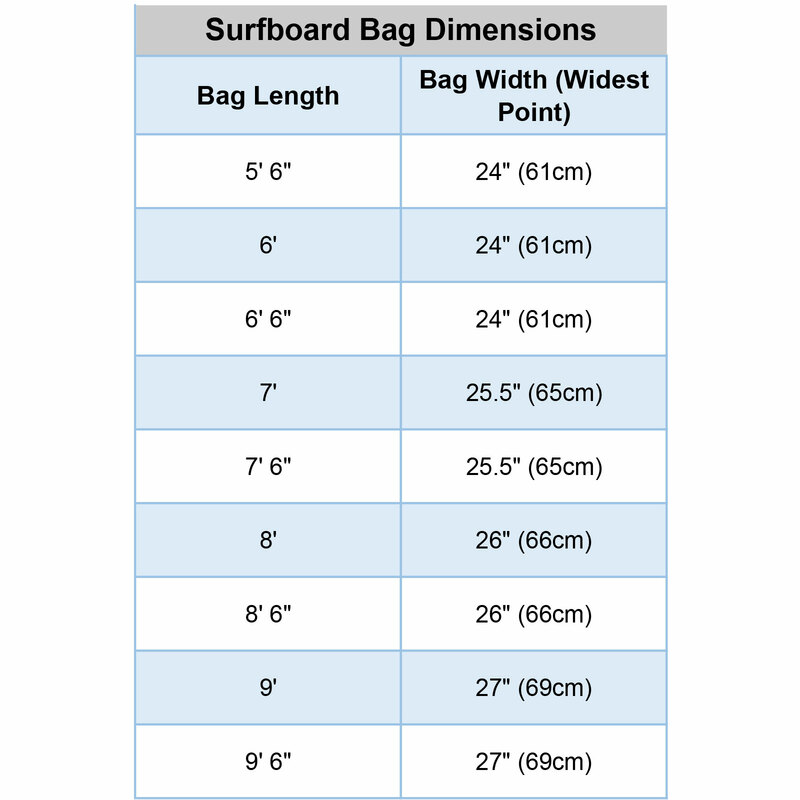 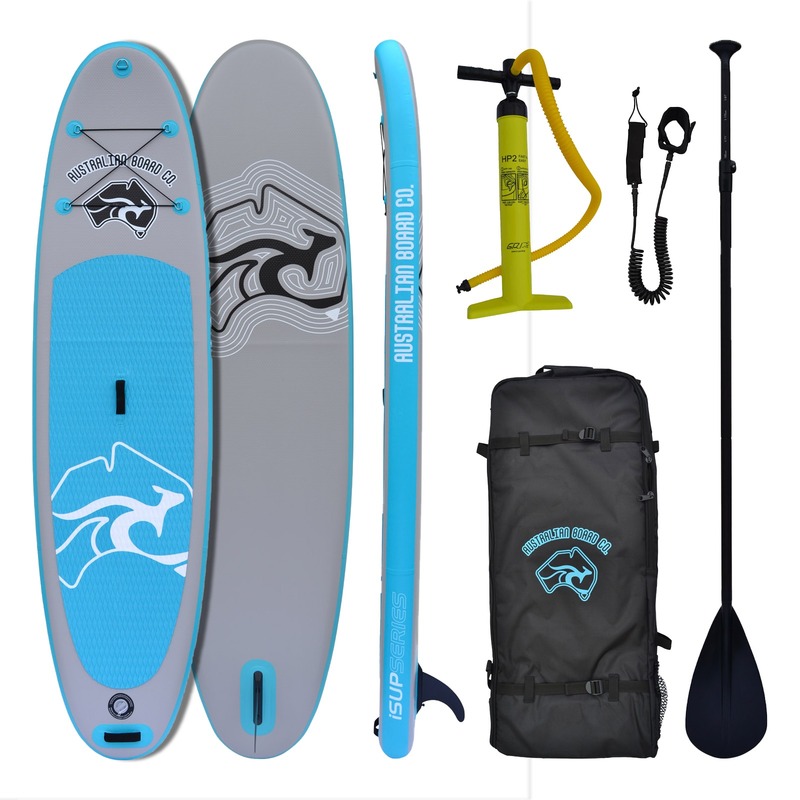 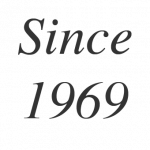 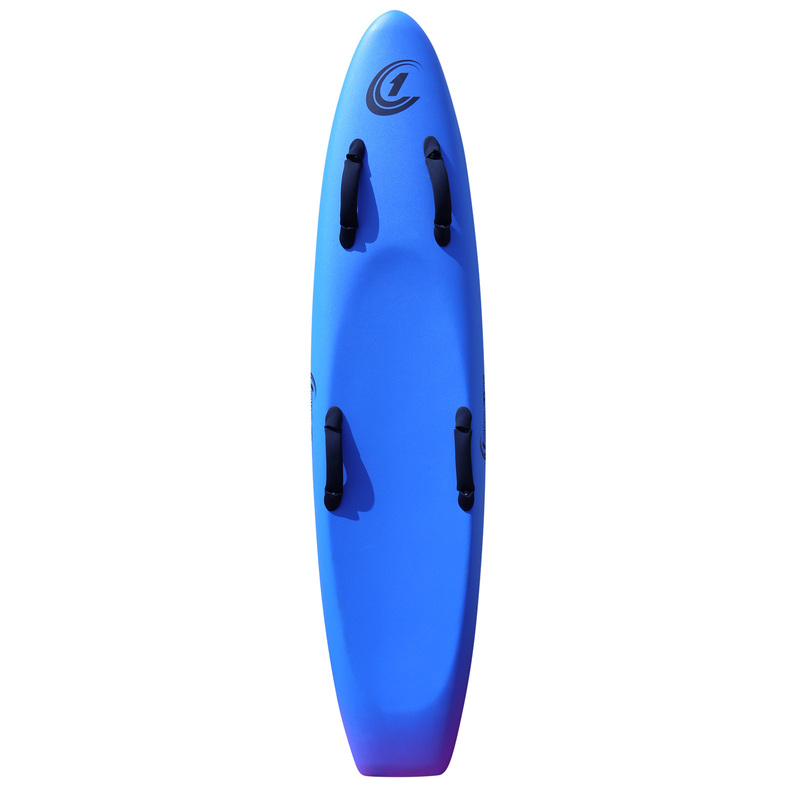 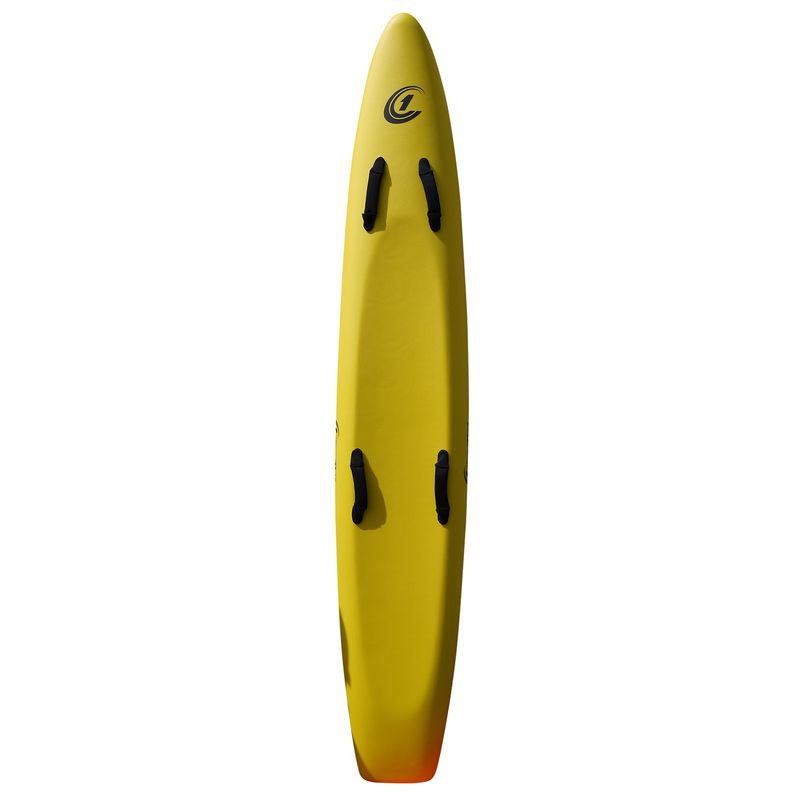 Circle One Surfboard Bags and SUP bags are a generous fit but if you are unsure if a bag will fit your board, please refer to the table below noting the width at the widest point. 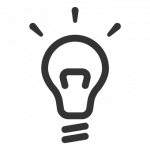 Much of the width is maintained to the nose and tail of the bag so if the width is correct for your board then it’s 99% likely your whole board will fit!